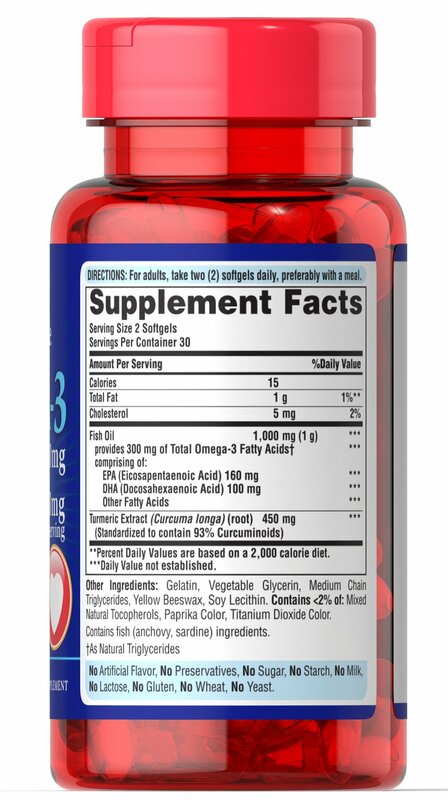 Omega-3 Fatty Acids form part of the structure of membranes in every cell in the body. 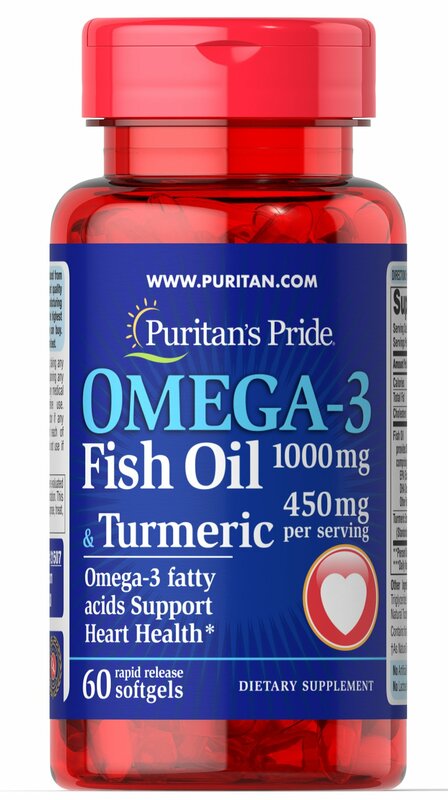 ** Fatty Acids also play a role in providing an energy source for the body. 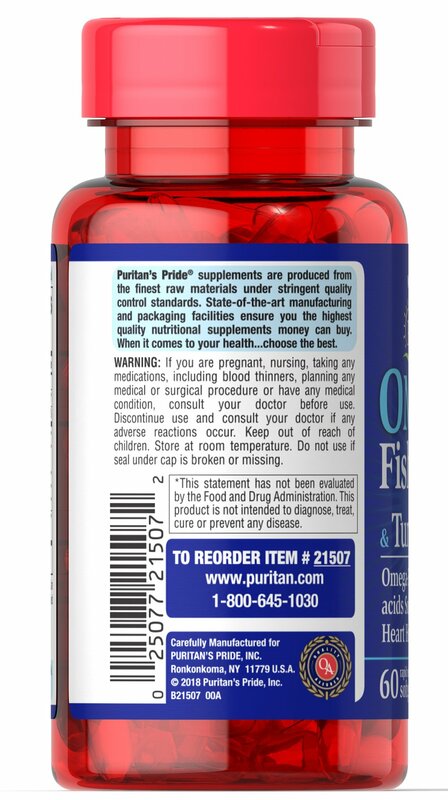 ** Omega-3 Fish Oil is a highly concentrated and purified fish oil selected from the finest deep sea, cold water fish.